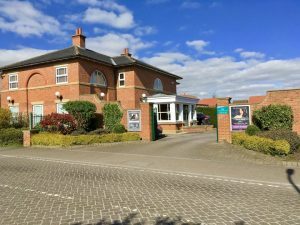 The dermaplaning facial will take place at Victoria's Beauty Room at Redmayne Lodge in Strensall near York. 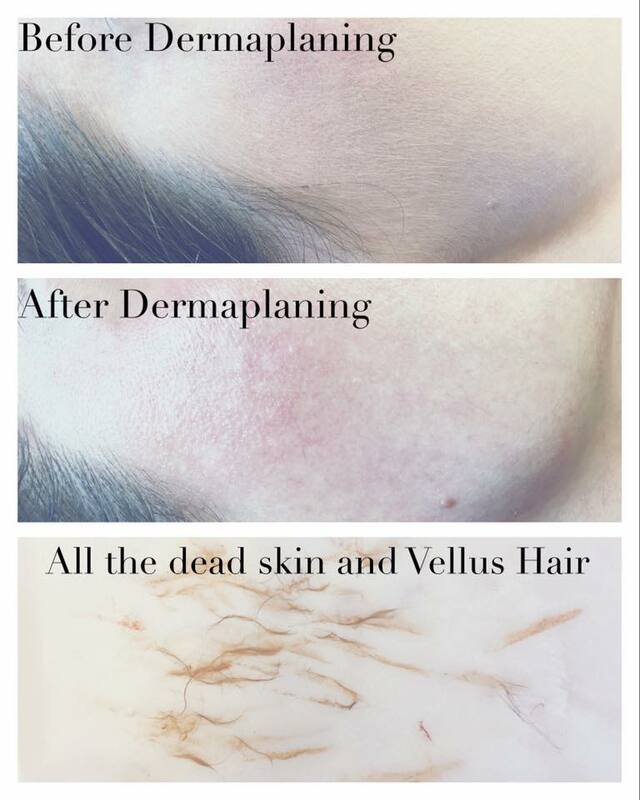 The dermaplaning facial experience is a 1 hour treatment. You must not be taking Accutane, Retin A or blood thinners. 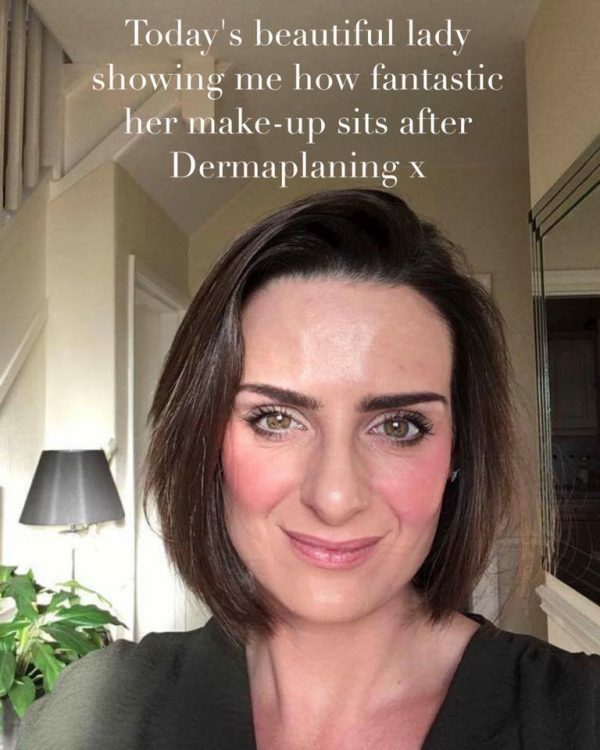 The dermaplaning facial experience costs £75 for a 1 hour treatment. Rejuvinate and exfoliate your way to smoother skin with a Dermaplaning Facial. Dermaplaning is a safe, non-invasive and highly effective exfoliation procedure. Your therapist will use a sterile, surgical scalpel to gently ‘shave’ the skin’s surface, removing the top-most layer of dead skin along with fine, vellus hair (aka peach fuzz). Your skin will appear brighter and make up will go on easier giving an anti aging result. 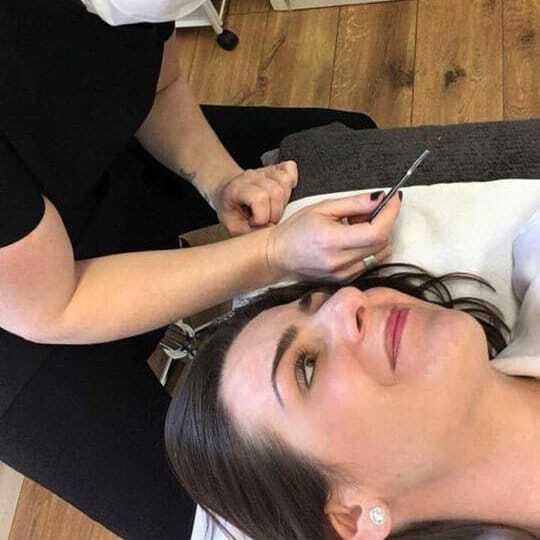 The dermaplaning facial takes place at Victoria’s Beauty Room at Redmayne Lodge in Strensall near York. Redmayne Lodge is a unique floatation and therapy centre which offers a range of therapeutic and holistic treatments. 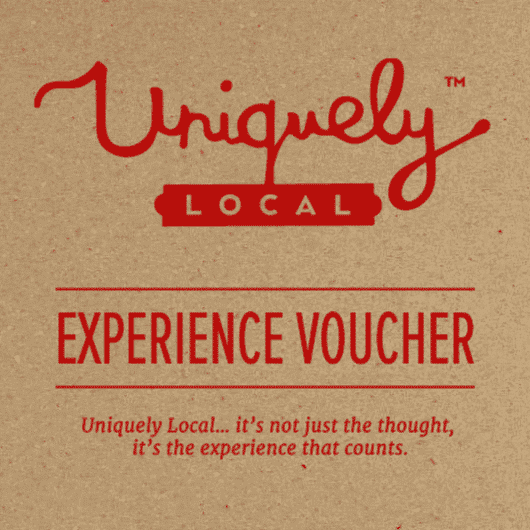 The centre has holistic therapy rooms, beauty salons, two floatation therapy rooms and one infra red sauna.